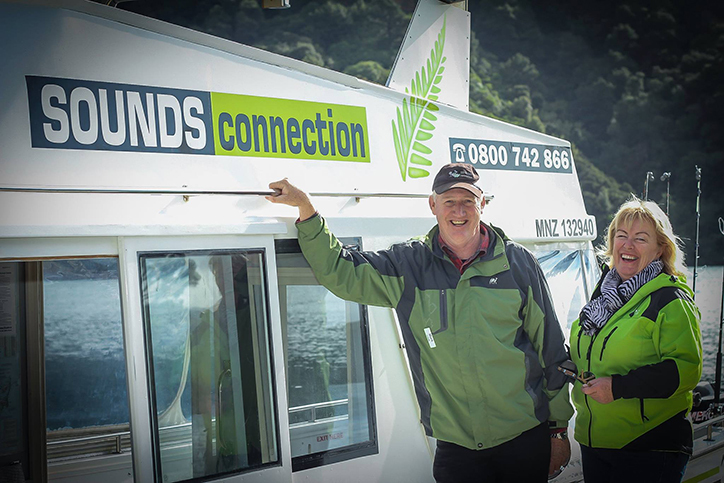 All tackle, rods and bait is provided on your fishing trip, Queen Charlotte Sound. 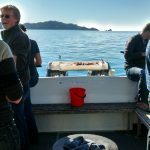 This fishing excursion is a great option for families wanting to take the kids out to experience fishing in the Queen Charlotte Sound. 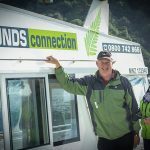 You will venture a little further and see some of the spectacular scenery that the Marlborough Sounds is famous for. 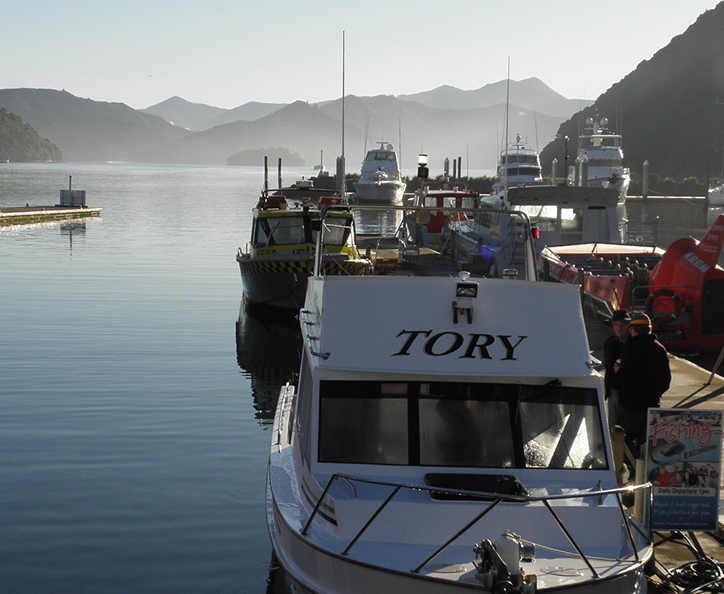 Fishing charters usually depart out of Picton. 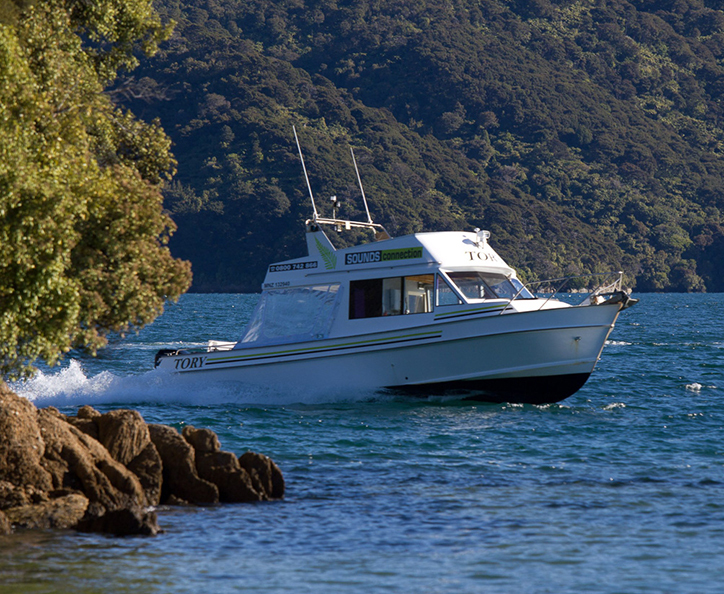 Our Fishing Charter depart from Picton Commercial Wharf – located on the Picton waterfront (first jetty, first vessel). 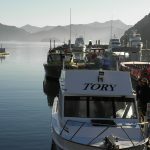 The name of the vessel is “MV TORY”. 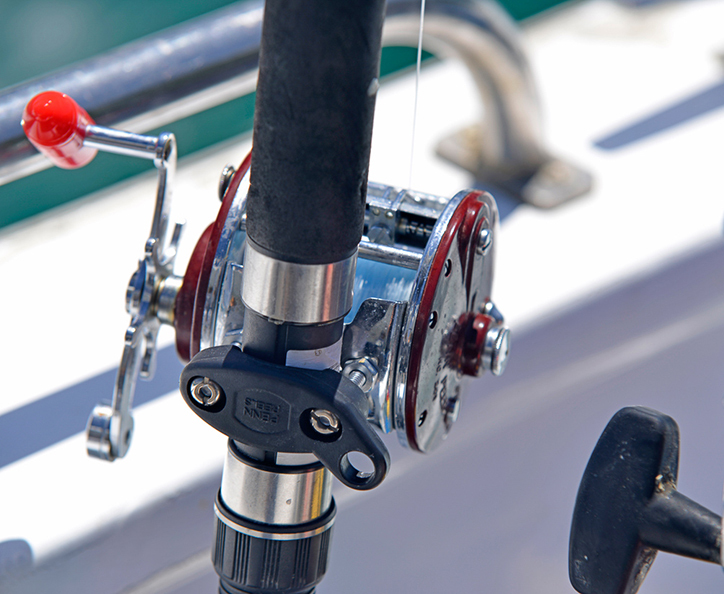 These trips are skippered by our experienced guides and all tackle, rods, bait and tea and coffee are provided. 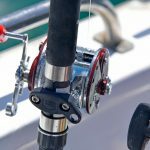 Fish are not provided – you’ll have to catch your own! 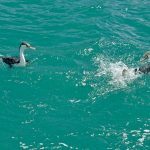 The fish species that are commonly found in the area include blue cod, snapper, terakihi, kingfish, butterfish, hapuku, skate, and perch. 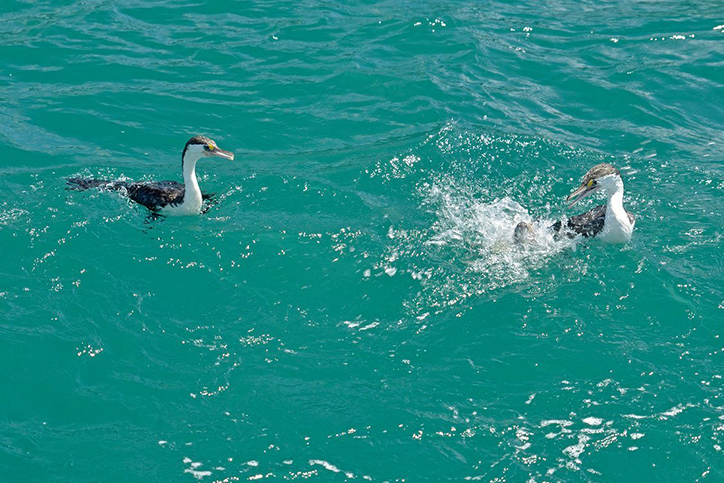 Please note that at certain times of the year blue cod is catch and release only. 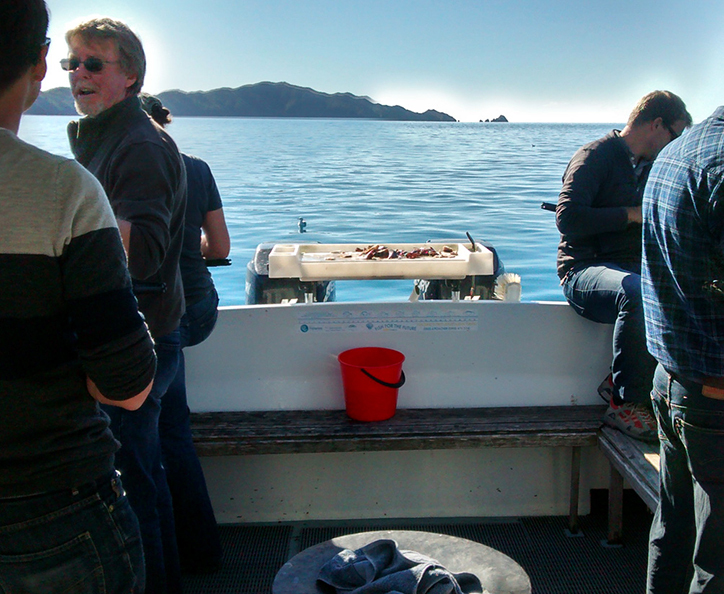 Fishing charters can also accommodate your wish to try for shellfish (such as scallops) at certain times of the year. 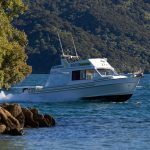 All charters are subject to availability, and are suitable for 1-10 passengers. Larger vessels are also available on request. Itineraries may be weather-dependent. Our charter prices are based on 1 – 6 people travelling and an addtional $50 per extra person applies (for up to 10 people). At certain times of the year blue cod is catch and release only. Bring a camera for the fantastic photo opportunities! Sunhat, sunscreen and a light jacket to ward off any sea breezes.